We present MSRL Vessels that are developed to meet several aspects of diverse market sectors. Our vessel optimize net output value for any the given applications. 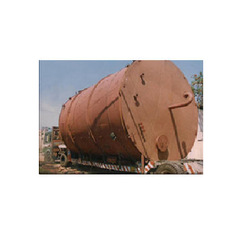 - Used in heavy engineering industry, chemical industry, oil & gas industry. 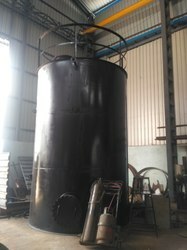 We offer our customers with Storage Tanks that are manufactured using stainless steel and mild steel based on the application requirements.